As businesses change at a faster rate, it is becoming increasingly important to execute on projects. 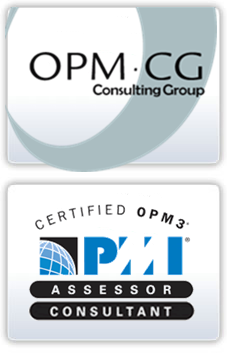 OPM Consulting Group is a network of Project Management consultants helping organizations improve business performance through project management excellence. Our Consultants are experienced and highly skilled Project Management Professionals with a broad consulting background, ranging from Engineering to Finance and from Multimedia to Business Process Re-engineering. All our consultants hold one or more graduate or Doctorate degrees, and hold up-to-date professional Certifications such as PMP, PRINCE2, IPMA, OPM3.